ChicExecs client, Mother Trucker Co., was featured in this week’s OK! Magazine “SPOTTED” section. See Kail Lowry’s shoutout here. 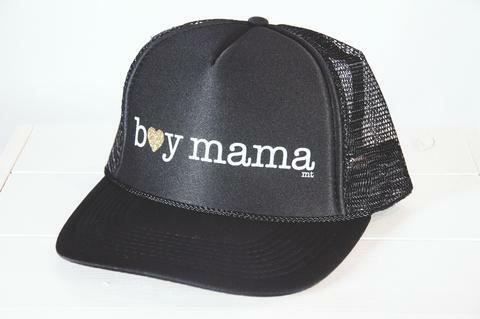 Shop all Mother Trucker hats at mothertruckerco.com.